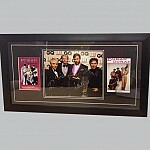 It's the soundtrack to your life - whether a guilty pleasure or a classic anthem, pop memorabilia helps you recapture the music that defined your generation. 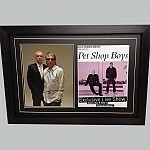 Pop has a way of reinventing itself every few years in a way that makes successive generations scream for their heroes, and leave the generation behind it wondering what all the fuss is about. 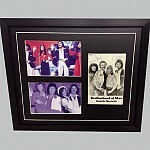 If you screamed the house down for ABBA, Michael Jackson, Kylie or Take That their music will forever be a part of your life. 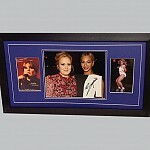 That's what makes pop music collectibles such a huge part of our experience. 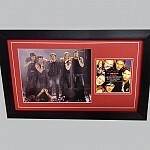 From the signed posters and photographs to the autographed CDs and tour t-shirts, pop memorabilia brings you closer to a period in your life when learning the lyrics and knowing the dance moves occupied every spare moment. 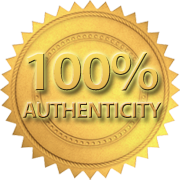 Authenticity matters. 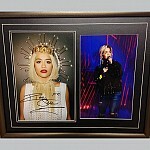 Because if your Madonna poster isn't signed by the lady herself then it's little more than a poster with a scribble on it. 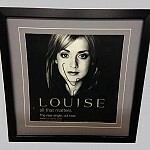 When it carries an authentic signature, it becomes so much more. 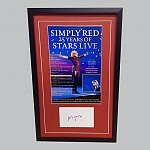 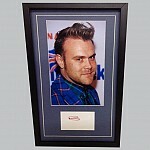 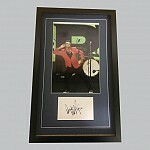 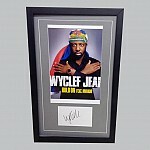 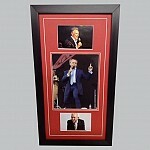 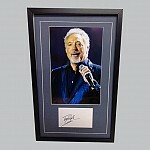 At Sports Legends we're committed to sourcing only authentic signed pop collectibles and music memorabilia. 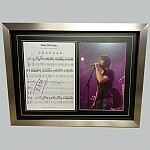 If it's on these pages, then we've moved heaven and earth to ensure it's genuine. 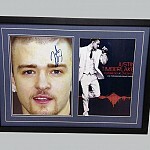 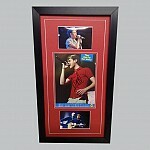 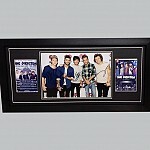 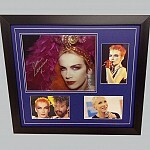 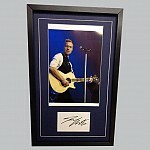 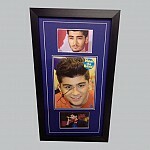 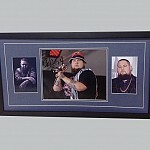 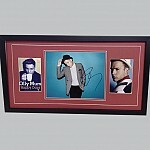 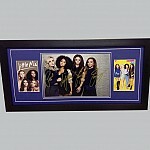 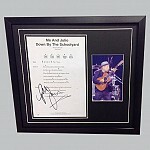 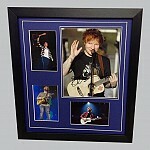 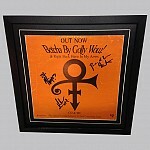 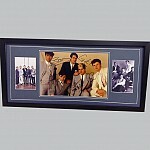 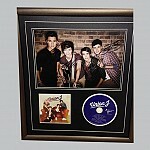 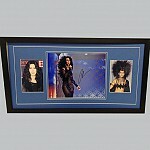 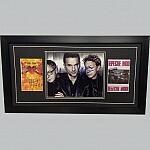 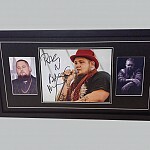 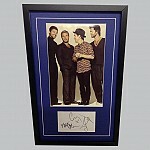 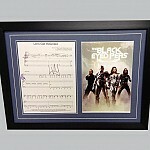 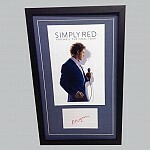 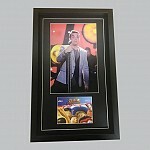 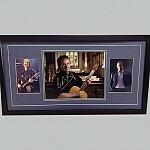 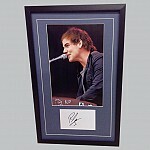 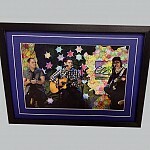 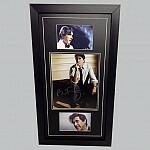 We believe your signed pop music collectibles should look their best and cost less too. 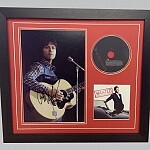 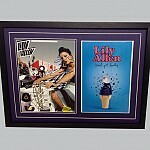 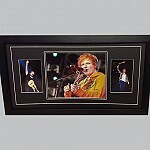 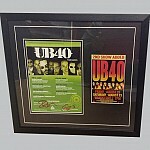 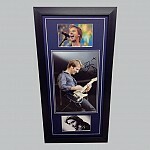 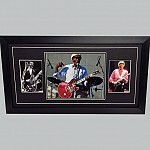 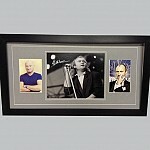 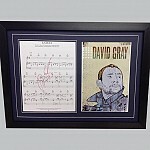 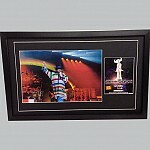 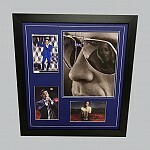 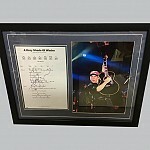 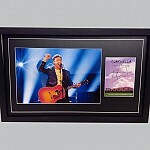 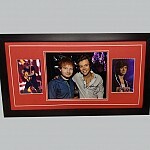 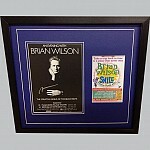 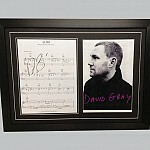 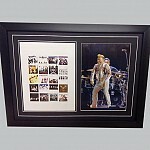 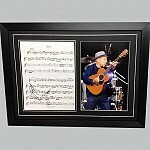 That's why we offer an expert framing service to protect your pop memorabilia and create a brilliant display piece. 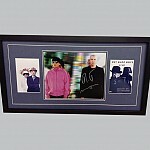 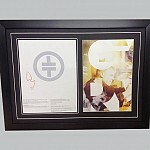 It's also why we keep our prices low, so every fan has a chance to own their perfect piece of pop history. 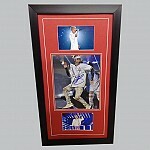 Add to your memorabilia collection. 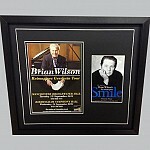 Give it as a gift. 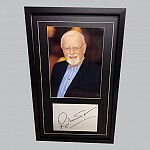 Treat it as an investment. 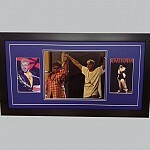 Whatever you plan to do with your pop memorabilia, find a better choice - and the best value - at Sports Legends.